My motto is DO IT BECAUSE YOU ARE WORTH IT! I’m Tru. My superpower is to transform the lives of women and capture the essence of their feminine nature through photography. To me Boudoir is amazing love, beautiful life, and liberating experience. I am inspired by the evolution of my own femininity. I think every woman deserves to see and feel the beauty of their most intimate self. Self love is a journey, much like how a caterpillar transforms into a butterfly. I show women how to embrace and love every step of their journey. DO IT BECAUSE YOU ARE WORTH IT!  Stay up to date on what’s happening with Fancy, how you can be inspired and book your own experience!